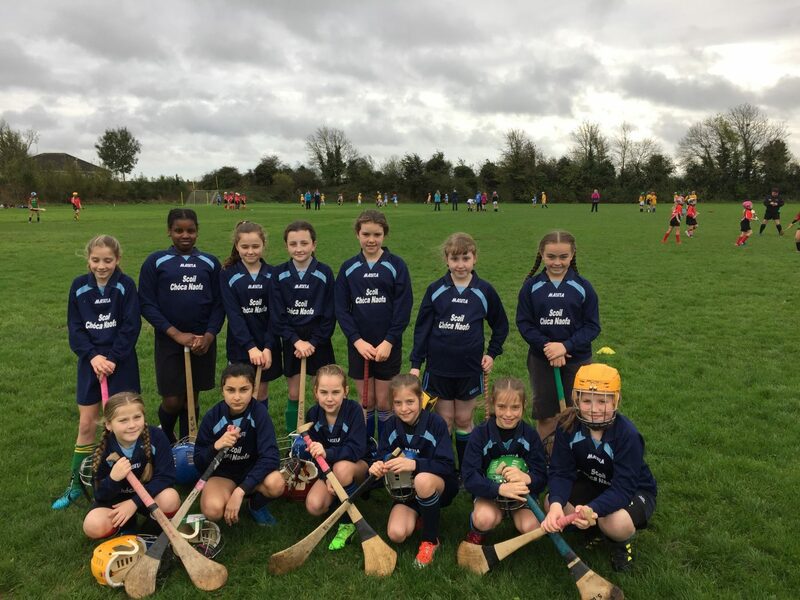 We are very proud of our girls who competed in the camogie blitz in Kilcock earlier today against several other schools in Kildare. 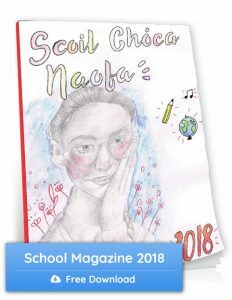 The team was comprised of a collection of children from Fourth, Fifth and Sixth Classes. They had a wonderful start in the competition, winning their first game 5-0 and their second game 4-0. Great team spirit shone through. Coaches Mr Bracken and Ms Diggin said they did a super job and battled their way through to the semi finals with great enthusiasm and skill. Unfortunately they were beaten at that stage by Maynooth Presentation Girls N.S. who went on to win the final and claim the overall prize. There was a lovely surprise in store for the girls as former principal Mrs Faye was one of the organizers of the blitz and was there to cheer them on. Well done everyone!